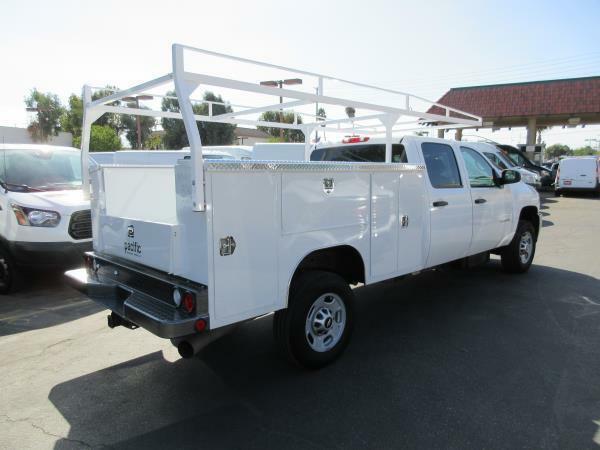 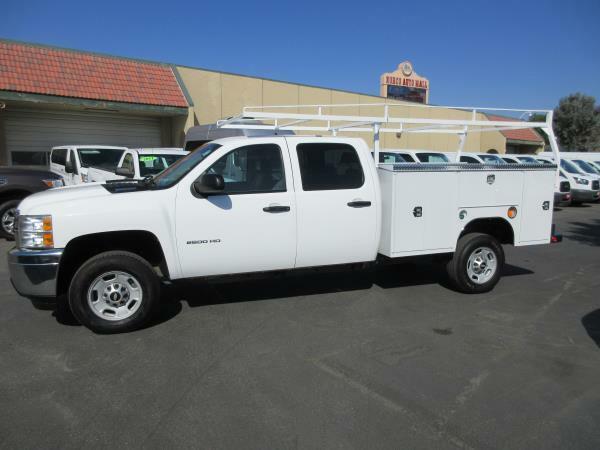 2012 CHEVROLET C2500 DSL 4X4 WITH A CREW CAB LS UTILITY BODY BODY. 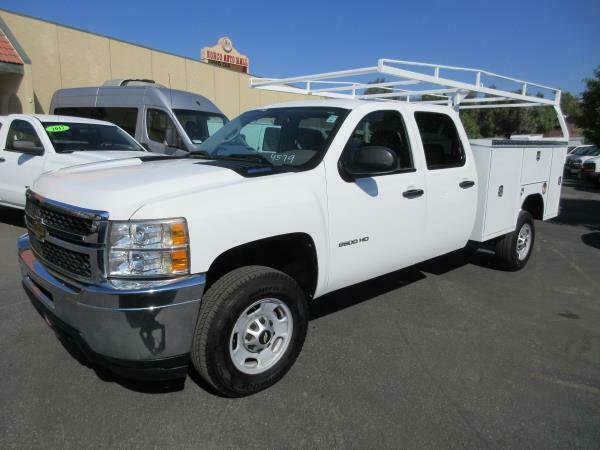 THIS VEHICLE HAS AN AUTOMATIC TRANSMISSION, V8, 6.6L; TURBO ENGINE WITH 96644 MILES. 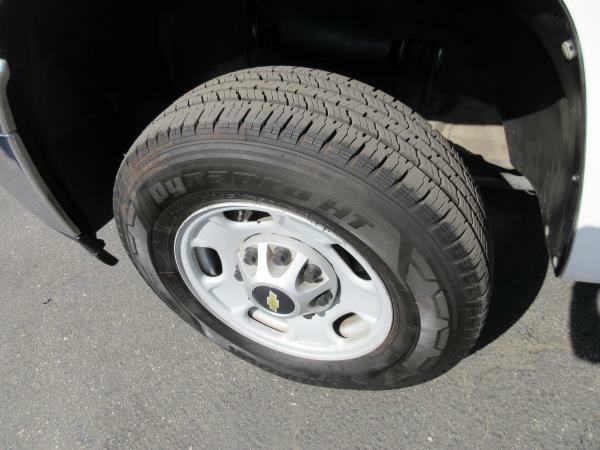 THE DRIVETRAIN IS: 4WD.